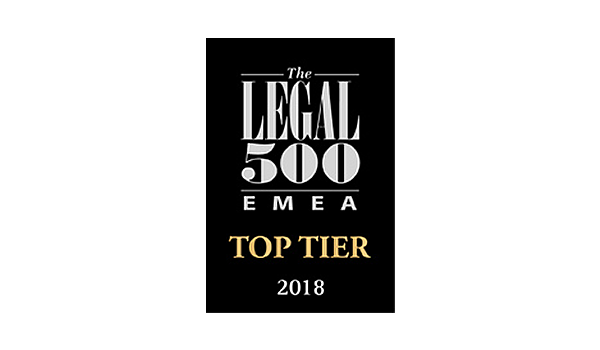 Boden Law is a top tier law firm based in Istanbul that provides advice and representation particularly with respect to cross-border transactions, project development and finance transactions, mergers and acquisitions, joint ventures, alliances, and dispute resolution with special emphasis on arbitration, and restructuring and creditor rights. Energy, infrastructure and mining & metals are the core industries that the firm is focused on. The firm differentiates itself with its industry specific expertise in energy, infrastructure and mining sectors. 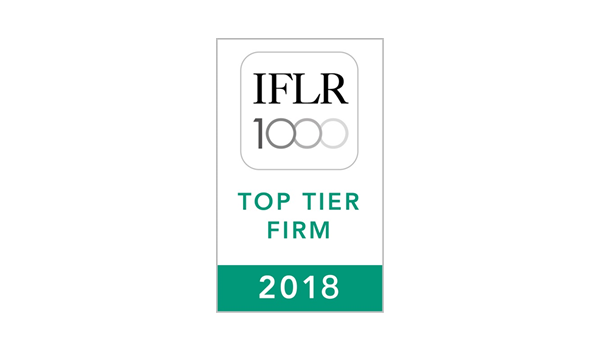 With the understanding complex dependencies between and within the Energy & Natural Resources sectors, the firm offers a unique energy practice. 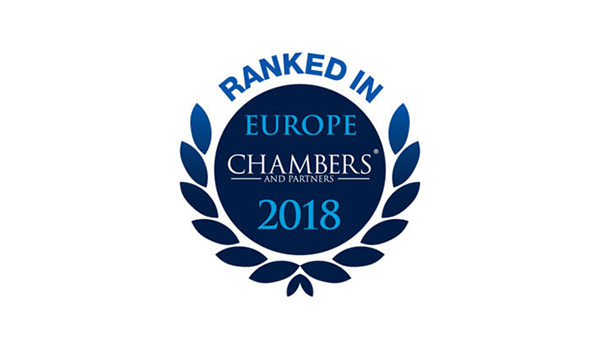 Clients of the firm include Turkish and international energy companies, banks, financial institutions (including investment banks and hedge funds) and private equity investors. Energy corporations constitute a large portion of Boden Law’s clientele: the firm has advised public and private utility companies and independent power generators mining companies, developers, industrial and commercial customers, equipment suppliers, commodity traders, brokerage and exchange firms, electronic exchanges and clearing organizations, trade associations.